I am a new user in Minetest and I wanted to share what I recently have worked upon. 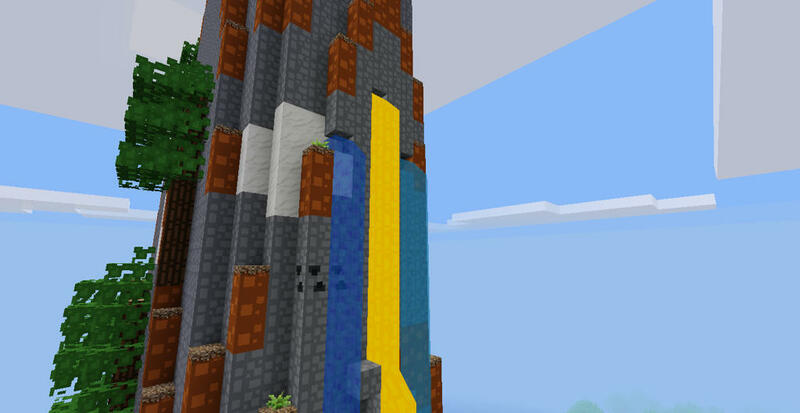 The name of texture pack is PIXLEXIA. Yeah, the name is pretty wierd( i think ), but I like it. •It is an 8x8 pack. •Has a simplistic cartoonish feel with a colourful and radiant colour palette. 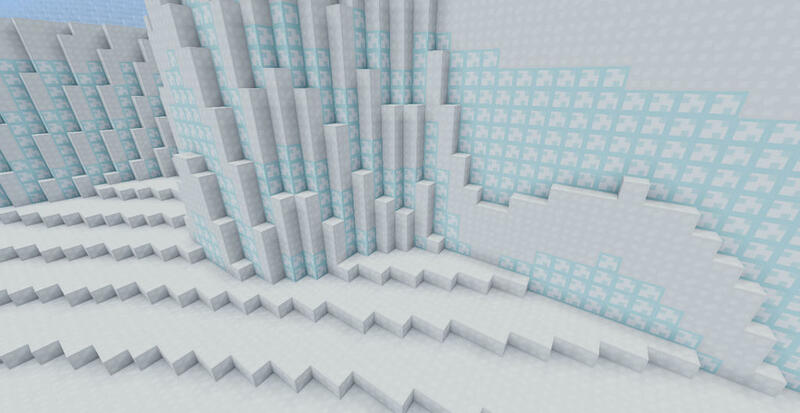 •Was inspired from Rodrigo's pack and BlockPixel - Minecraft ( just inspired, not edited or ported). •Currently has the very basic textures, so it is like a rolling release. •Being made by only me so updates would be little slow :D.
•Surely will boost performance on slow devices like mine. Last edited by Shiv on Thu Apr 04, 2019 16:49, edited 4 times in total. The images don't load. Please use something like imgur.com or just upload them directly to the forums. I am a new user in Minetest and I wanted to share what I recently have worked upon. 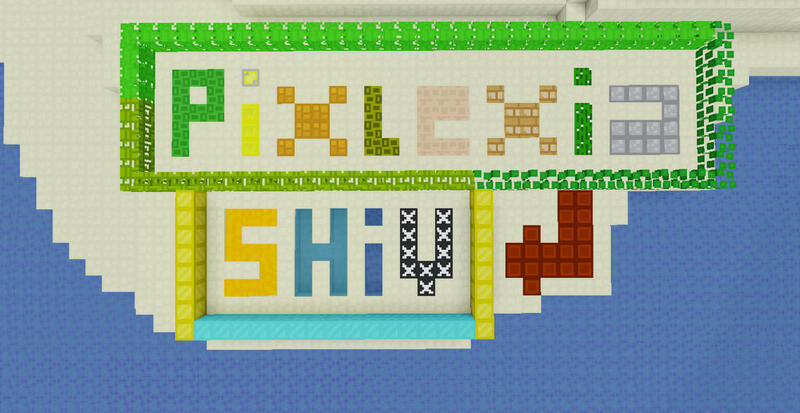 The name of texture pack is PIXLEXIA. Yeah, the name is pretty wierd( i think ), then too I like it. So I am posting the screenshots. Please tell me if you like it and then I would upload it ( it's not completed yet ). 4. Right-click on the first attachment and choose "copy link"
8. check the result in "Preview"
As far as Imgur is concerned I had had troubles due to the site requiring proving that I'm not a robot every ten minutes. Finally, when I failed for the tenth time or so to pass the test, I quitted. Last edited by voxelproof on Sun Mar 31, 2019 17:41, edited 1 time in total. 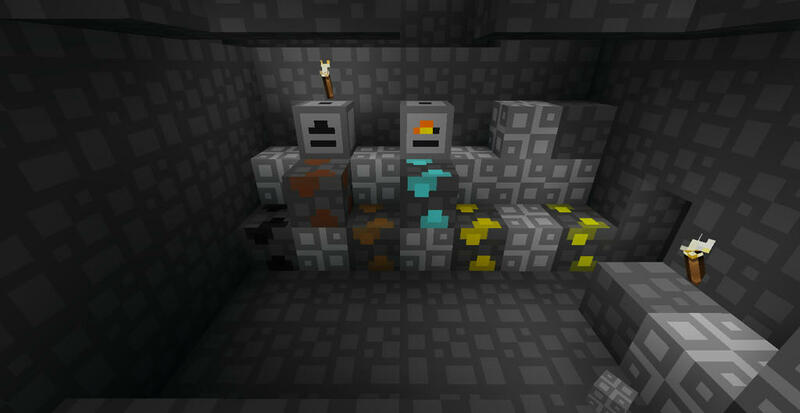 •The texture pack is 8x8. Good news for low PC users like me. 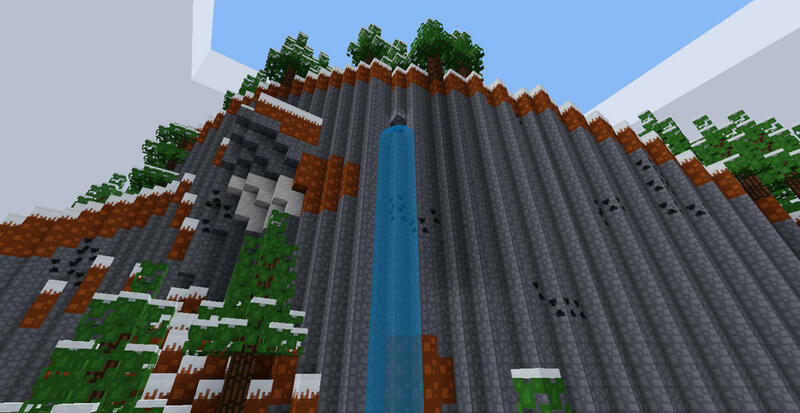 •I used D00med's pack as base because it was 8x8. Thank you voxelproof for help. Last edited by Shiv on Thu Apr 04, 2019 07:52, edited 1 time in total. You're welcome :) TP though simple, looks promising. Keep on. Looks good, i like 8x8. Pixlexia has now been released on mediafire. 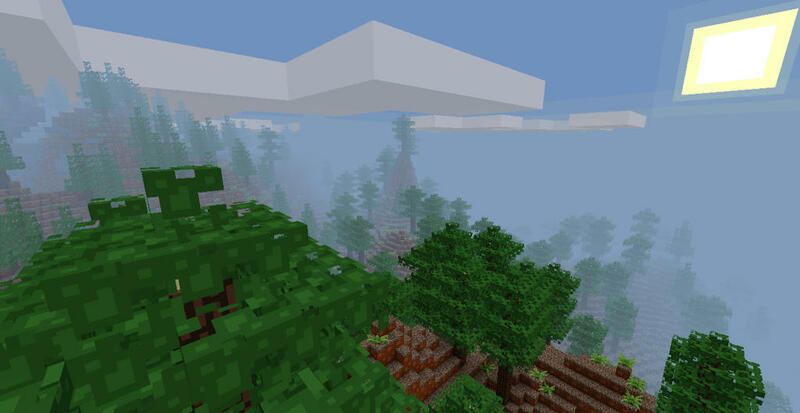 Though there are some textures left out like wool, permafrost etc. , I decided to upload the textures so that anybody can tell about the problems they face ( I don't think anyone would ) and so that I can understand what else can be done for the betterment of the pack. Please consider using github or gitlab instead of mediafire. Mediafire and other sharing platforms are known to delete your files if you stop using your account and then nobody can enjoy them anymore. You also should choose a license - if the license isn't open source compatible, it would not be allowed on this forum. PM me if you need help choosing a license. Pixlexia has got another update as well as a license ( Thanks sofar ). However my tiny brain is not able to manage Github's words ( no offence ). So links will still be hosted on mediafire : / . At first I had lost my interest in the pack but something inspired me [ The views of the pack as well as Spiderman's Uncle's words ( I know they don't imply here well but motivation can come from anywhere :P )]. Back to work now, the pack contains 46 new textures, such as wool, tools (not hoe, sorry virtual farmers but the textures I had made for them looked like pickaxe so I will make a new one soon) , beds ( the most time-taking ), boat, buckets and a SKIN. 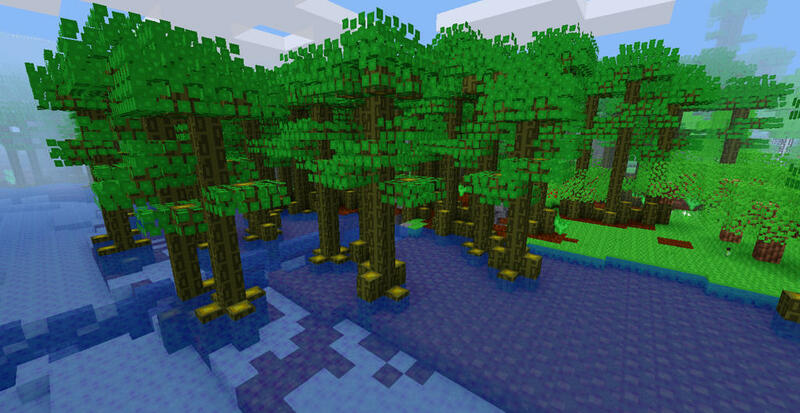 I also fixed the jungle wood textures ( It was similar to dirt ). I also made a crack_anylength texture ( can't upload due to fast cracks but you will like it ). Skin - the credits go to GreenDiamond and Nathan.S for their amazing tutorials, and the image was rendered in Blender with Black Plasma Rig. paramat wrote: Looks good, i like 8x8. Any ideas as to how to solve this anyone? Thank you in advance! Again, excellent idea and execution! Hey... Just a quick word to say that I installed v 0.4.13, and the texture pack works like a charm! So pleasing! 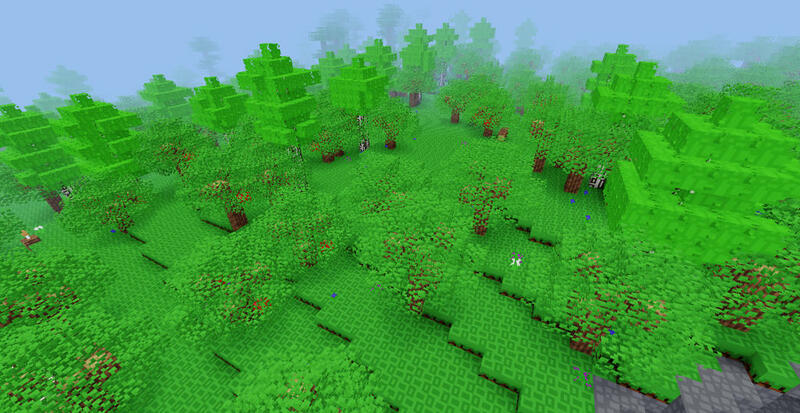 Nunud wrote: Hey... Just a quick word to say that I installed v 0.4.13, and the texture pack works like a charm! So pleasing! Nope, not a single glitch... And the entire thing has a very appeasing effect to it! Bravo!